How To Keep Your Rugs Looking Great? One of the most daunting tasks that you could ever get to work is cleaning your area rug and the expensive living room carpet. All of them have a different make which means the type of fabric used and the manufacturing process vary for all. Therefore applying similar practices on all type of rug, carpet, and upholstery could cause more damage than good. So, here we bring you some home maintenance tips that can help in reliable Rug Cleaning in Washington DC. Routine Vacuum: the very first move which you can easily work to make the most with your rugs care is to ensure routine vacuum. It is necessary that your area rug must be vacuumed at least once or twice in a week. It would be of more benefit if you could work on vacuuming on alternate days. This will help you get rid of any dust and dirt which may settle down into the fibers of the fabric. Hunt on Stains: the next thing which can make you feel worried about the carpet and rug care is the stains after all accidents at home are very frequent. Either it is your kid, pet or you, spilling of food and other stuff could stain the entire area rug. Thus, it is essential that you must hunt the stains immediately with the right technique like blotting. Make sure you never rub a stained area using water because it may increase the affected area. No Shoes: the third step which you can take to avoid the damage to your expensive area rug is to implement the no shoe policy. You can have a separate shoe area or rack outside the home or closer to your door so that any dust, dirt or mud that you can bring with your shoes must be restricted. 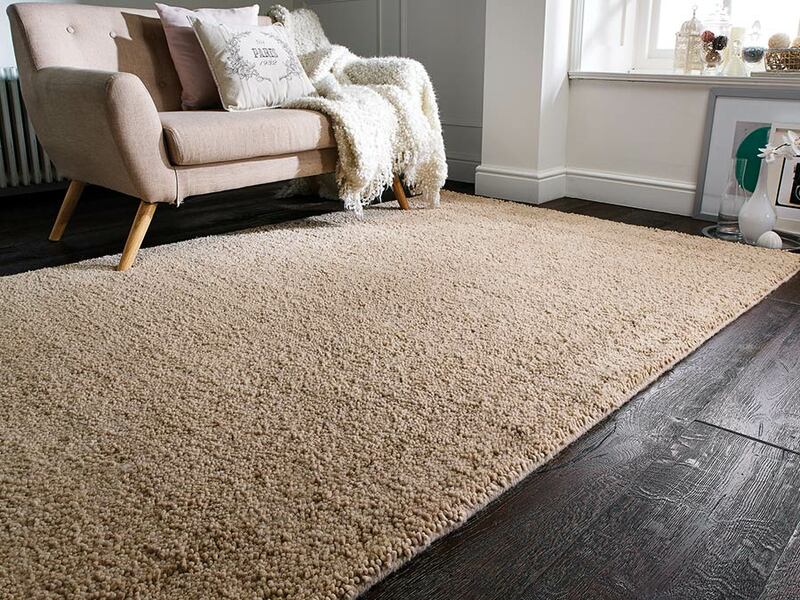 Rug Care Products: another major move which can help you aid in rug and carpet cleaning is to invest in rug care products. You can reach a nearby store to find the products that can help you safeguard your rug from water damage such as waterproofing solutions. You can also buy some other products for treatment like color protection, and fabric shiner to ensure a lasting life of your carpets and rugs. Deep Cleaning: last but not least, you can aim for the deep cleaning of the carpet. This needs an expert Carpet Cleaning in DC to assist you with professional cleaning solutions. They will not only inspect the fabric but also develop the right process of treatment that can help in working over stains and making the most with your carpet care. So, if you are worried about the carpet, area rug, and upholstery cleaning at your home, all you need to do is stick with these steps to make the most out of your cleaning routine. For any assistance related to carpet cleaning, Feel free to call.